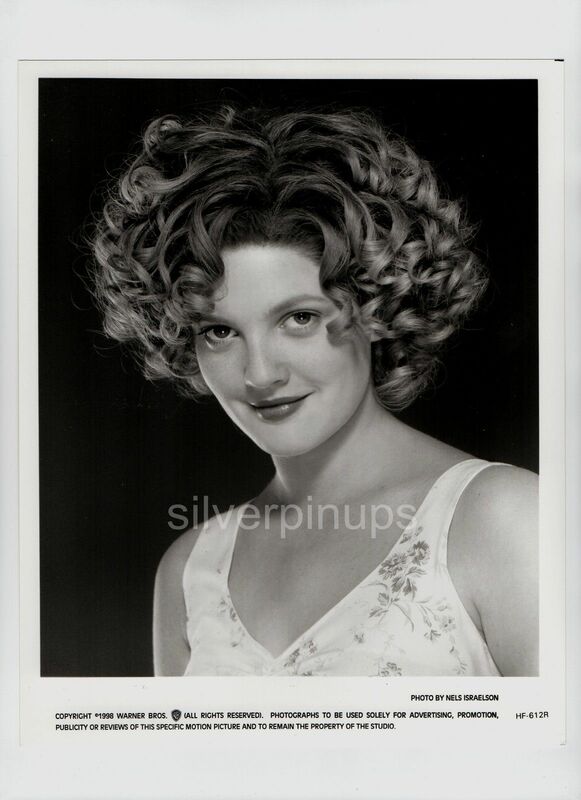 Here are (2) original 8 x 10 inch publicity portraits of 23 year old actress, DREW BARRYMORE in a lovely casual view with a relaxed expressiveness. Portrait by NELS ISRAELSON. Publicity for Warner Bros. 1998 film “HOME FRIES”. 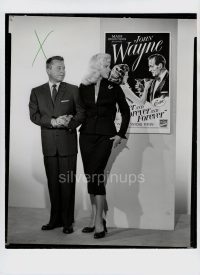 The photos are in EXCELLENT condition. I do combine shipping on multiple items. Shipping in Canada and the USA is 12.00. (I take my packaging and shipping very seriously, see my feedback) I will also ship Internationally, Tracked Packet-International for 40.00. Payment is due within 7 days of auction ending. 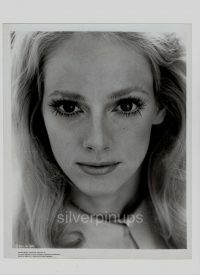 Orig 1968 SONDRA LOCKE Dazzling Eyes.. Close-up Portrait.. FILM DEBUT!